Interests - Superheroes, Superman, Minecraft, Star Wars, Rolblox, dinosaurs, ocean life, animals, arts and crafts. Lego, Girly stuff, makeup, toiletries, arts/crafts, gadgets, fiddly toys, gaming, dancing, singing, Harry Potter and clothes. 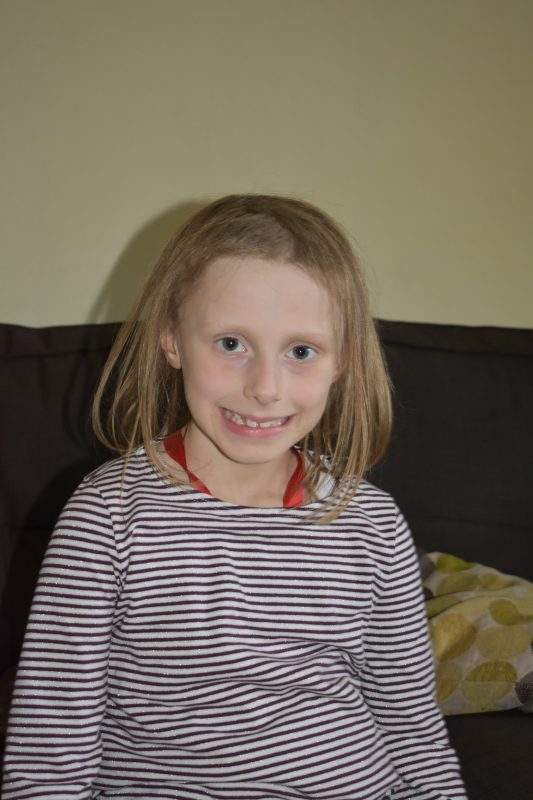 Our beautiful daughter, Isla, was diagnosed with a Wilms’ tumour on her seventh birthday. Our journey began in April this year when Isla had blood in her urine. She was prescribed antibiotics but they didn’t work. Following lots of different tests, where the results kept coming back as normal. 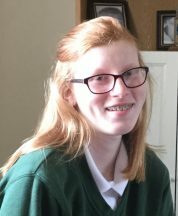 After we discovered a swelling on her left side she was sent to the hospital for an ultrasound and MRI and was diagnosed with a Wilms tumour in her kidney. Since then Isla has had four weeks of chemotherapy and she’s due to have her kidney removed on 22ndof May. The stage of her cancer is still unknown, so we don’t know how many more weeks of treatment she’s going to have. She was so healthy until now and we didn’t have any idea that the cancer had been growing slowly for all this time. She is now feeling the side effects of chemo and the last month has been extremely difficult for Isla and it’s going to be a long journey for her. 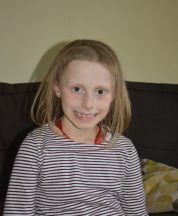 Isla’s sister Enya was also a member of Post Pals and underwent chemotherapy for a different condition. Isla has now completed the 27 weeks post-op chemotherapy and moving on to maintenance which is once a month. She has been so poorly with the side effects of the medication and we have to stay in hospital each treatment to manage her sickness. She is still struggling psychologically with her Hickman line, but we are looking forward to having a bit of a break between treatments with just nurse visits weekly for line flushing and dressing changes. Just trying to keep her as healthy as possible as there are so many germs around this time of year. She could end up in hospital with just a cold, her immune system is not as good as other children’s due to the chemotherapy. Isla had her left kidney successfully removed along with the tumour in May and is now 20 weeks into an intensive chemo regime. It was found she has nephroblasmatosis in the other kidney that needs treatment or another tumour could grow. The chemo drugs she is given make her really poorly and we are yet to find any drugs that help with the sickness. Due to this she has developed some huge psychological issues relating to her Hickman line and vomits every time it is accessed or chemo is spoken about. Isla has lost a lot of confidence and trust. She is having a really hard time at the moment.